Shares of Sprint Nextel surged Thursday as it negotiated with Japanese wireless carrier Softbank, which might buy a controlling stake in the company. Sprint Nextel's (S) stock jumped 18% in morning trading. "Sprint is currently involved in discussions with Softbank regarding a potential substantial investment by Softbank in Sprint," said Sprint in a prepared statement. Sprint said "such a transaction could involve a change of control," but it emphasized that there are "no assurances" that the deal will go through. The share price for Internet service provider Clearwire (CLWR) also surged, climbing 40% in morning trading, as CNBC reported that Clearwire might also get taken over as part of the deal. Sprint Nextel is the third-largest wireless carrier in the United States, trailing AT&T (T) and Verizon (VZ) in market share. But the company has continued to lose money, despite finally adding Apple's (AAPL) iPhone to its network last year. 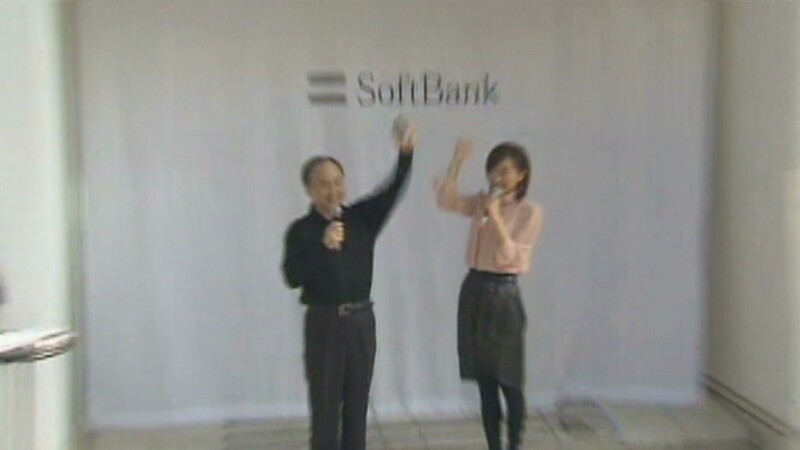 A spokesperson for Softbank Corp (SFTBF) was not immediately available for comment. There had been speculation that Sprint Nextel would make a counteroffer for MetroPCS (PCS), which recently agreed to merge with Deutsche Telekom's T-Mobile USA unit. Shares of MetroPCS fell 5% in early trading.